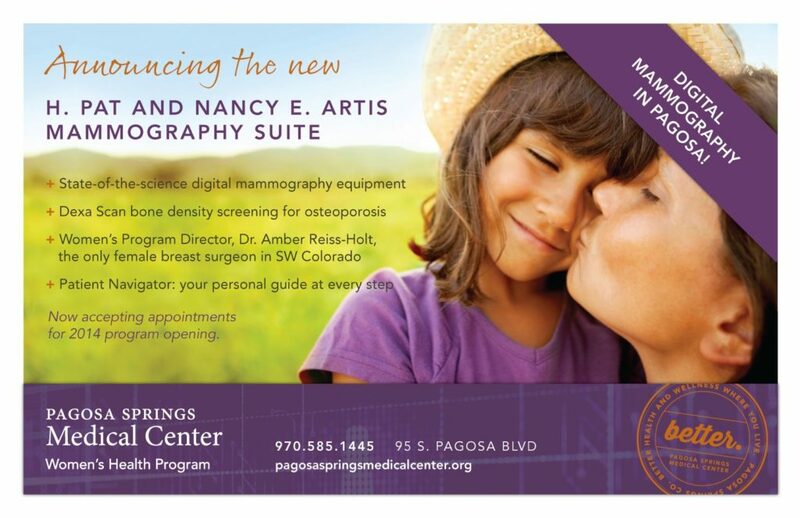 Pagosa Springs Medical Center is committed to providing access to quality healthcare for all women through our primary care clinic, prenatal and post-natal care, pediatrics, birth control and counseling, gynecology exams and surgery, heart health screenings, and pelvic and breast cancer screenings. Thanks to broad community support, the H. Pat and E. Nancy Artis Mammography Suite features an advanced soft touch digital mammography device and DEXA Scan bone densitometer to screen for osteoporosis. Now, every woman can receive comprehensive breast care in Pagosa Springs, from breast cancer screening to breast cancer surgery (mastectomies, lumpectomies or breast conservation therapy, and lymph node removal), with personalized patient guidance throughout the care process. A provider’s order is required for a bone density screen. 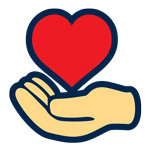 Call the clinic to schedule: 970.731.3700.